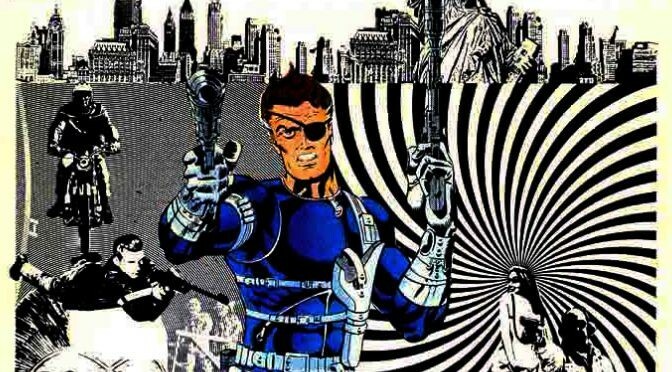 Eli finally lets Rocko loose on one of his favorite subjects: Jim Steranko. Join our hosts as they chat and explore the work and impact on one of the most influential, oft imitated but never duplicated artists of all time. Download from iTunes, or one of the below. Free Comic Book Day Special Edition! 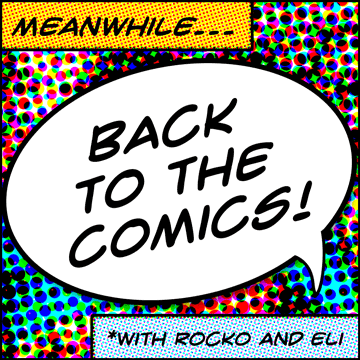 Back To The Comics: Free Comic Book Day Edition | Atomic Wanderers on Free Comic Book Day Special Edition!